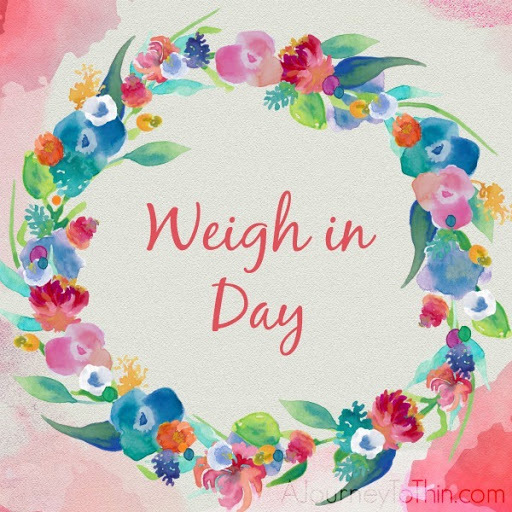 If you recall, last year I hosted a HealthyWage challenge where myself, my husband and many others bet $60 each that we could lose 6% of our body weight in 12 weeks. 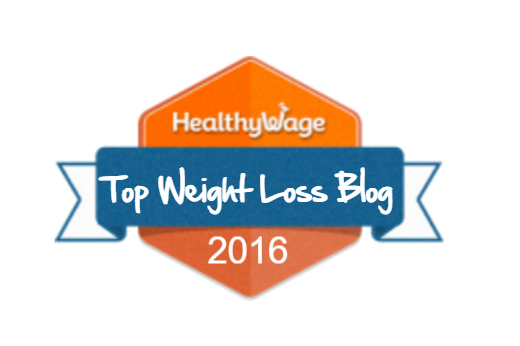 The HealthyWage challenge was a success! My husband and I both lost the weight we needed to lose, we won our money back, and then some. Over the past few weeks, my husband and I have been tossing around the idea of doing some sort of a bet like this again. It wasn't until after talking to a friend on New Year's Eve, who is also joining a new diet bet, that we finally decided to join in, too. It helps to know you're not the only one working on a weight-loss goal. Accountability partners, such as my husband and friend, help so much. This time around, my husband and I joined a Diet Bet where we each bet $35 that we will lose 4% of our body weight in 4 weeks. The pressure is on! Last time, we had 3 months to lose our 6% and now, we've only got 4 weeks to lose 4%. There's no messing around, here! While it's true that each day always counts, when you have such a short turn-around, it makes that fact ring even more true. I am looking forward to this short-term goal of losing 4% of my body weight in 4 weeks! 4% of my body weight is nearly 10 pounds. Since I weighed in at 248 lbs. on January 1st, this challenge will bring me down to about 238 lbs. by the end of January. That will be most of my holiday weight gain, gone! I am so ready to say goodbye to my holiday weight gain. 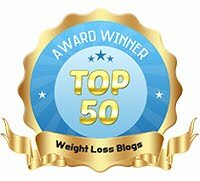 Tomorrow I'm going to share all of the resources I'll be using to help me win this diet bet and lose 10 pounds in January! See you then!